Visit us at the NRA Show 2017, booth: #7836. 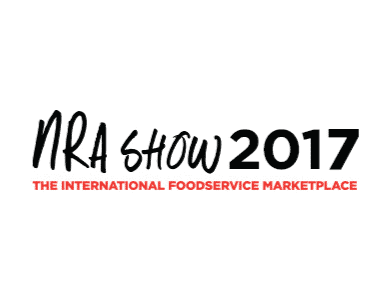 The 2017 National Restaurant Association Restaurant, Hotel-Motel Show® will be held May 20-23 at McCormick Place in Chicago, Illinois. 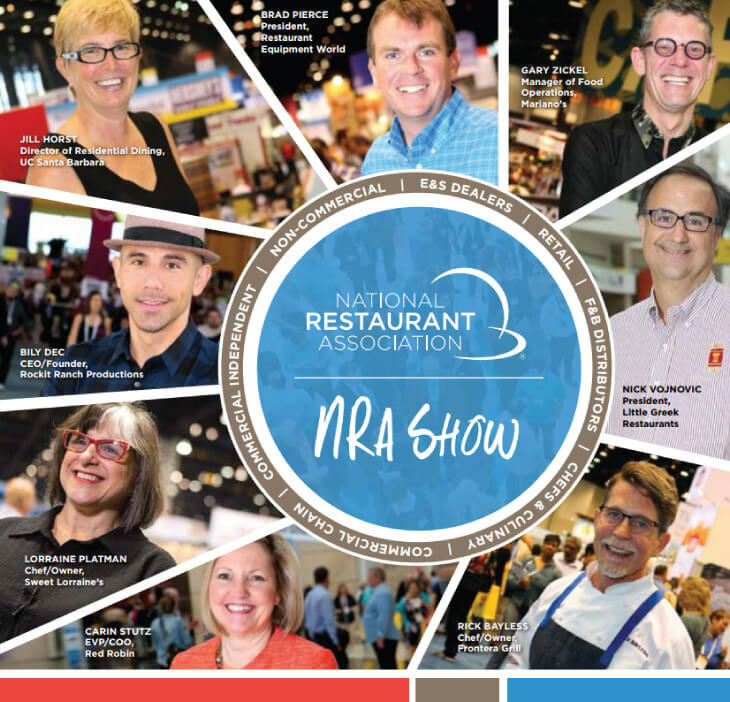 It is the largest annual foodservice show on the planet. We hope to see you there!